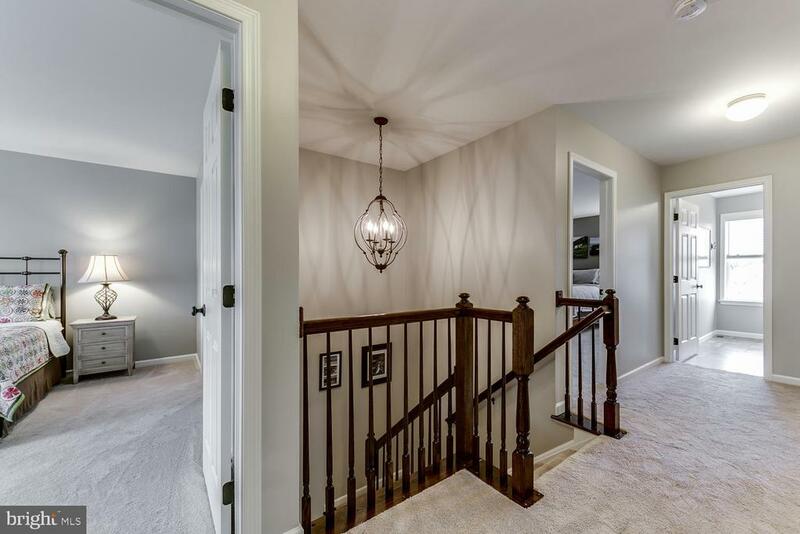 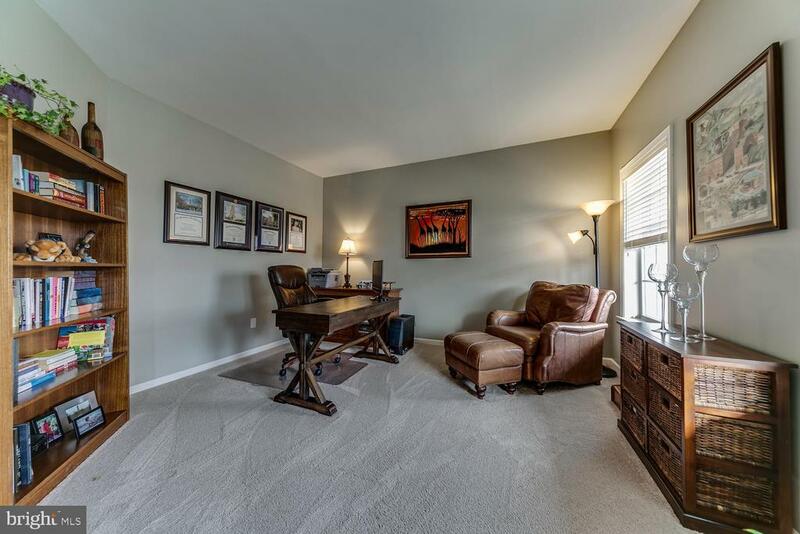 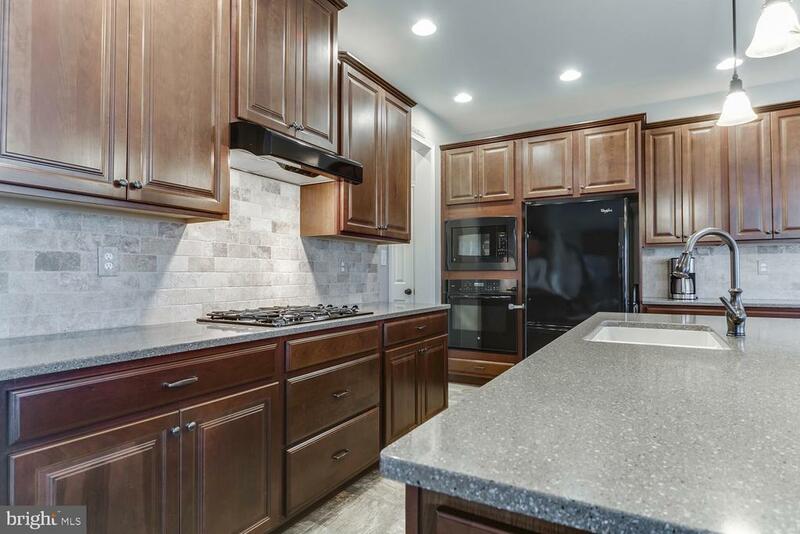 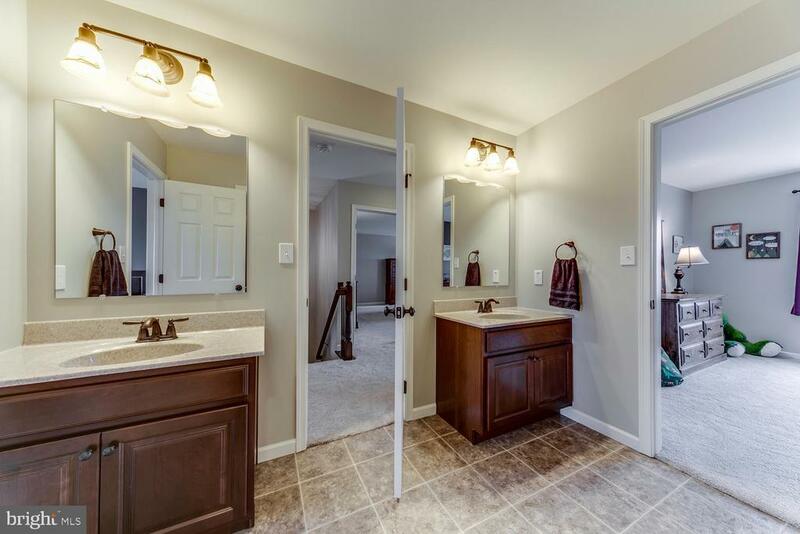 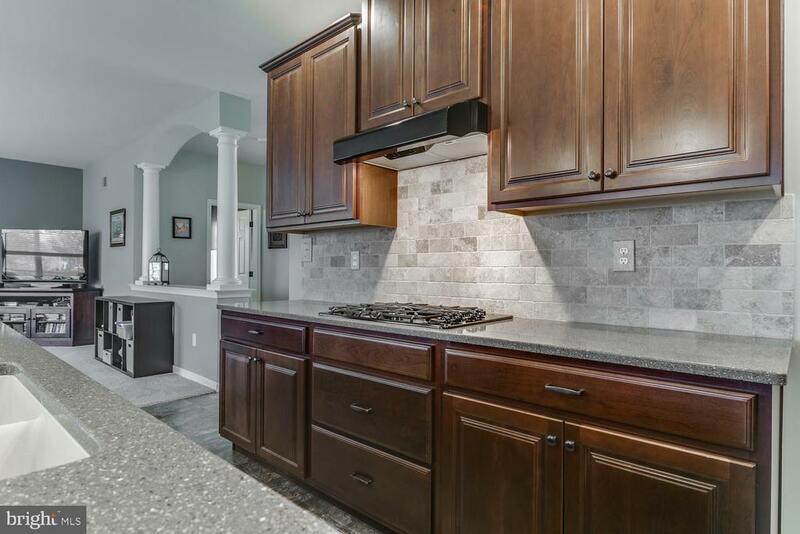 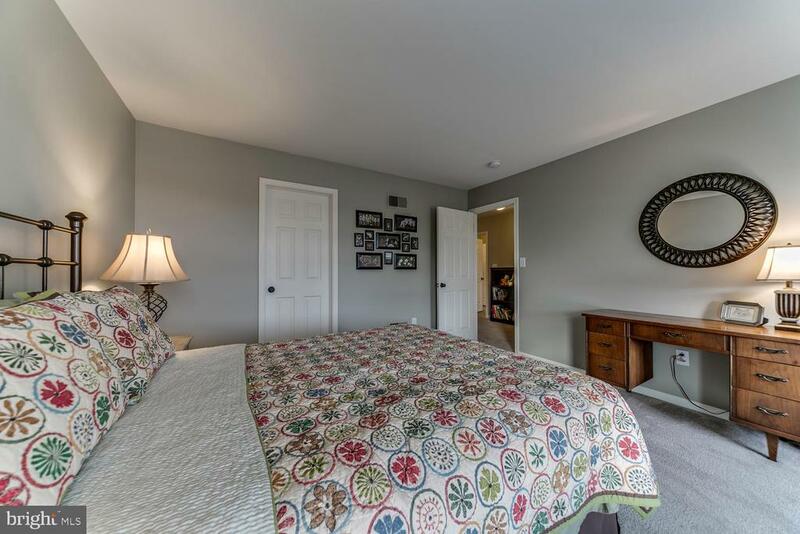 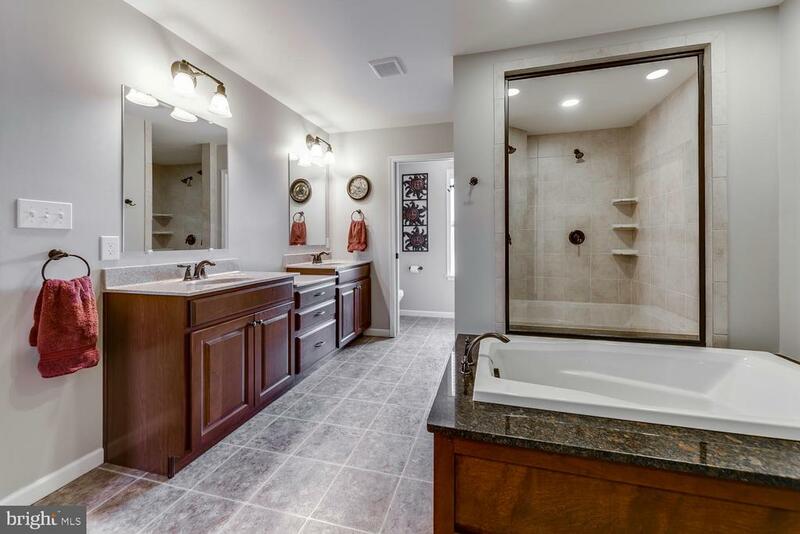 Incredible “Oxford” model home in desirable Carriage Park (no HOA). 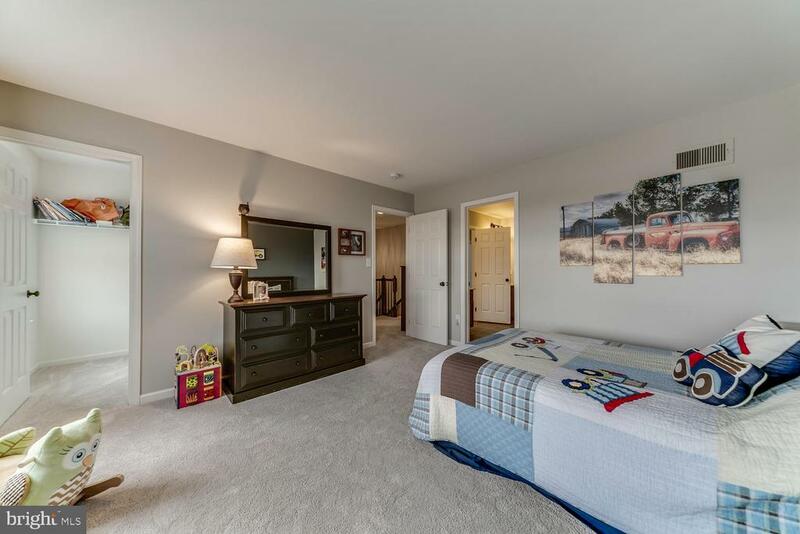 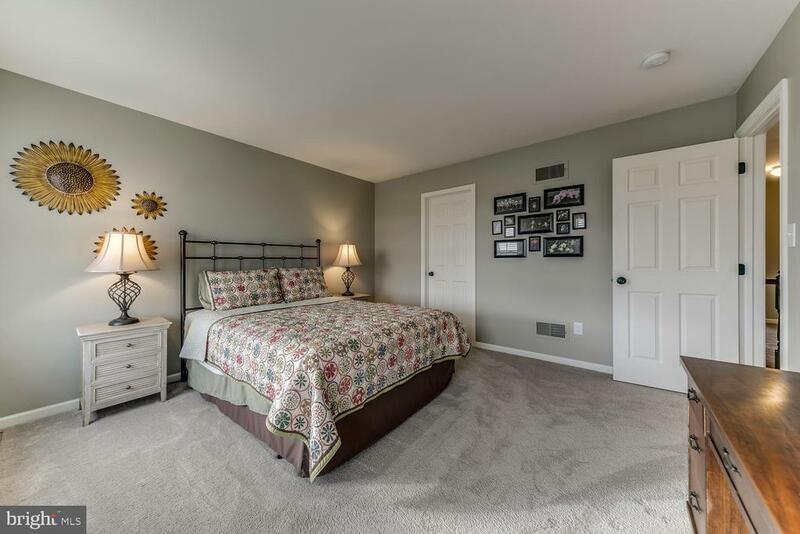 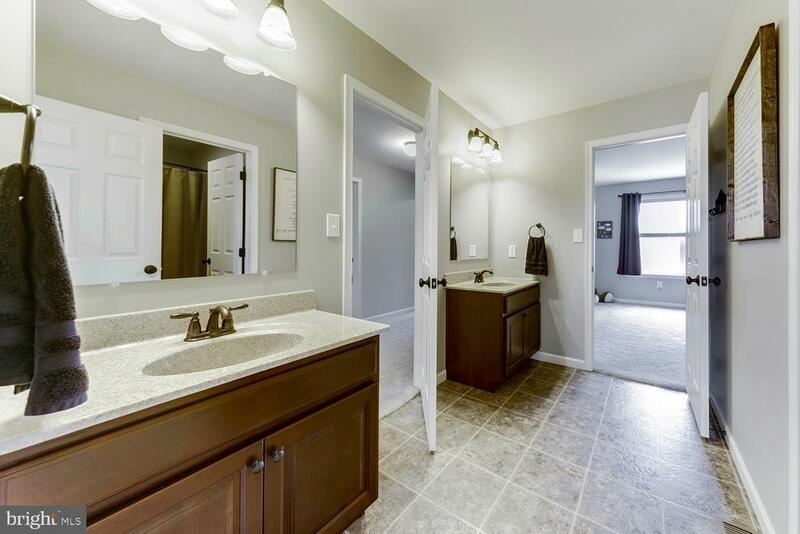 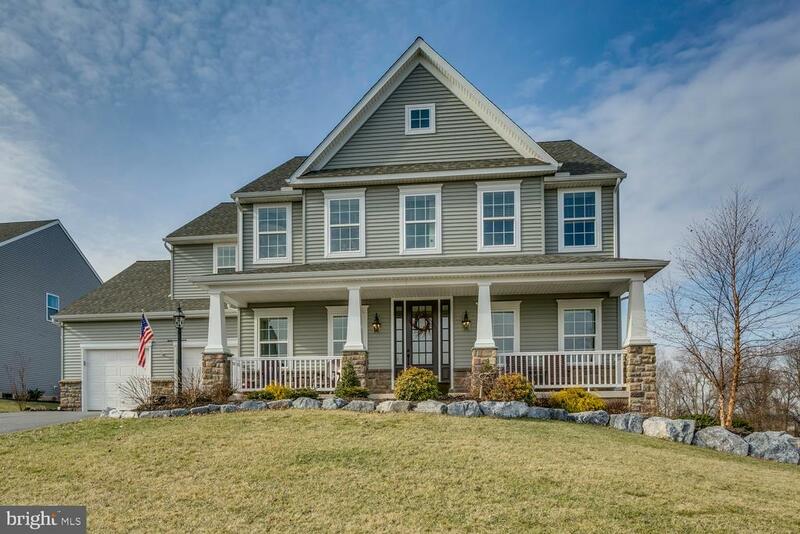 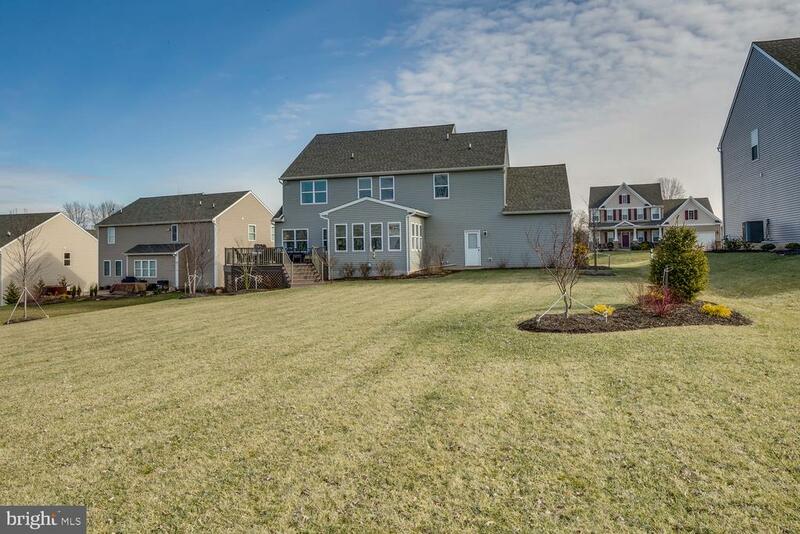 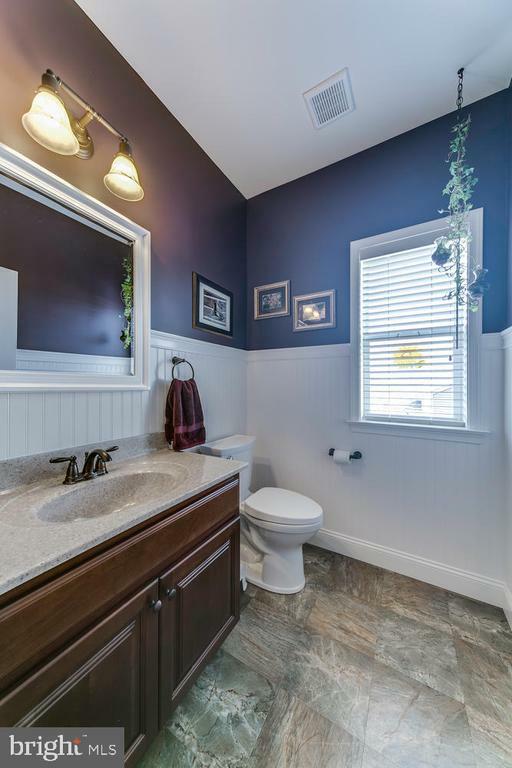 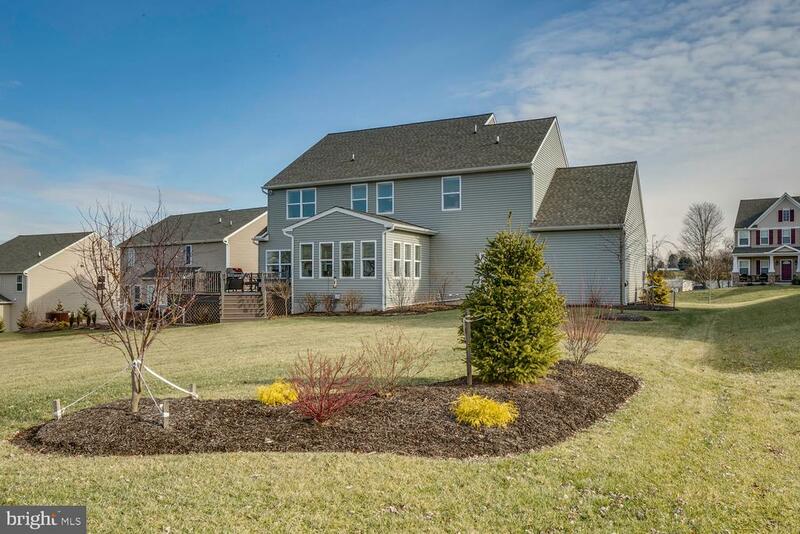 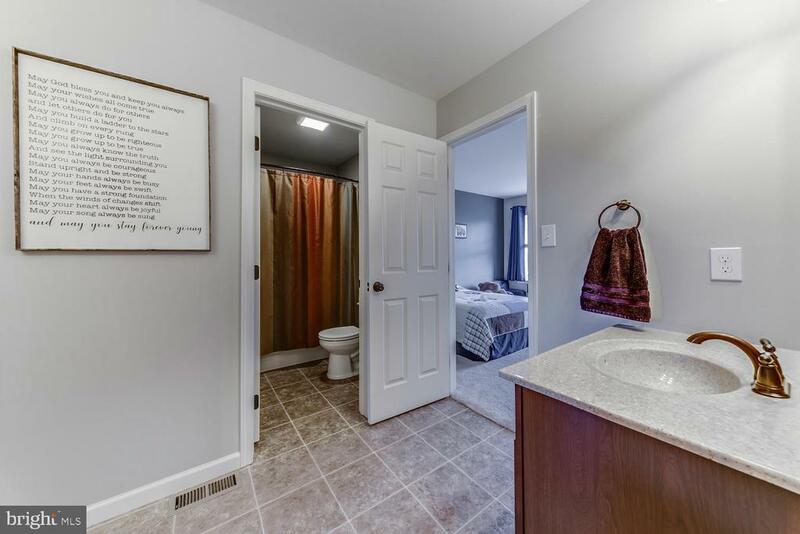 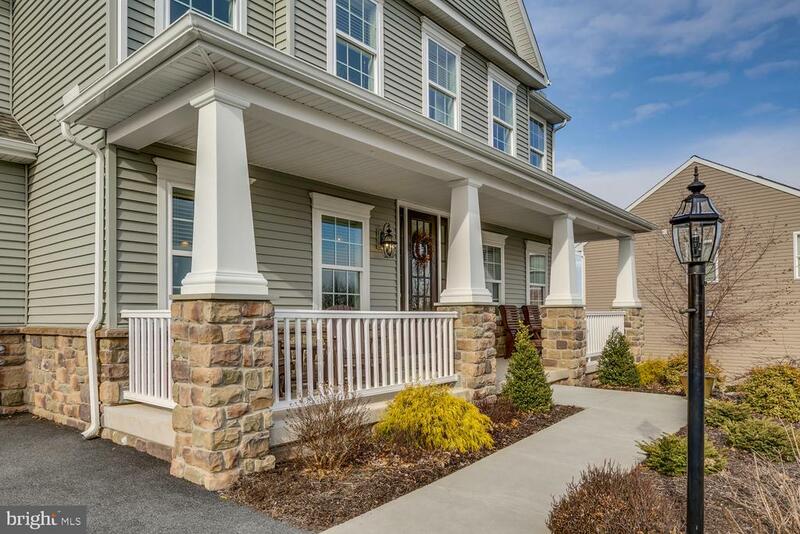 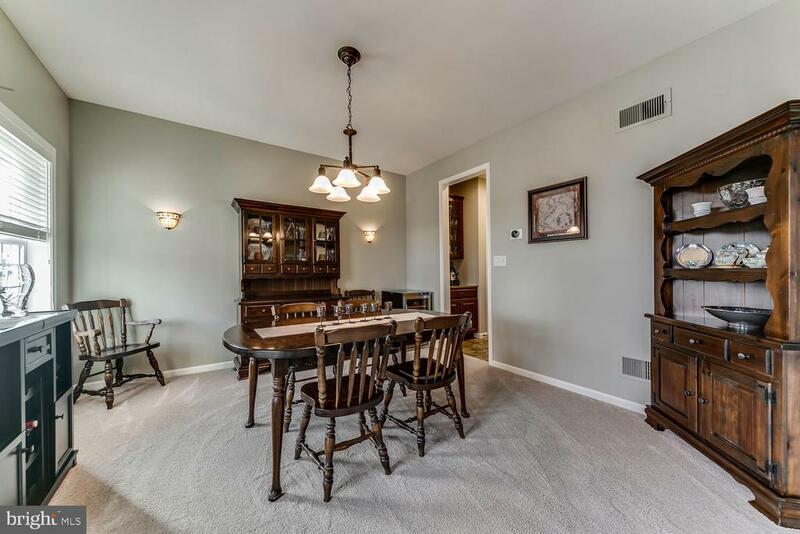 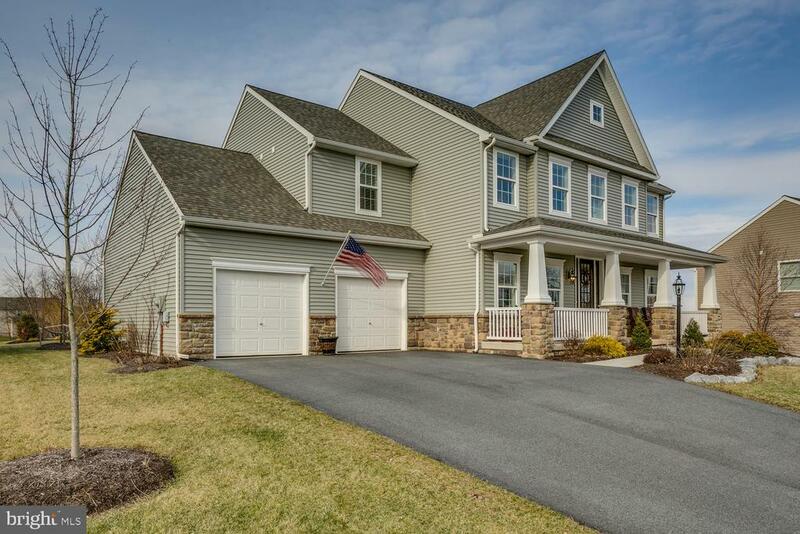 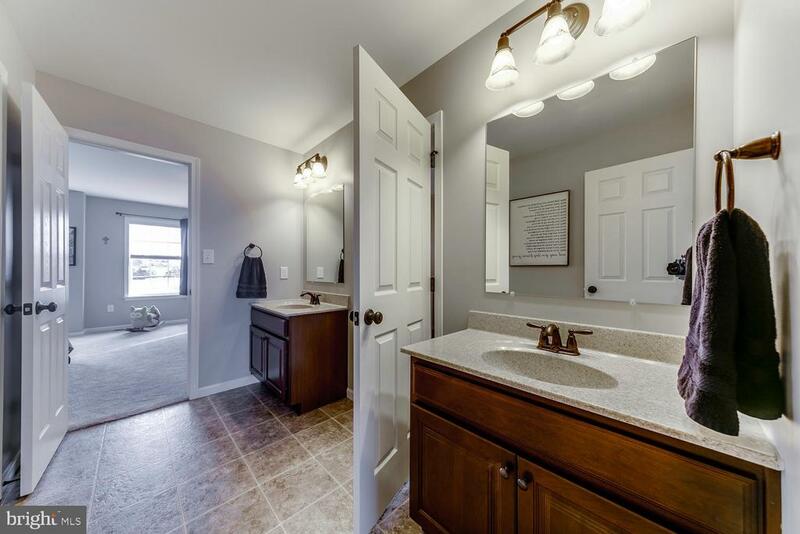 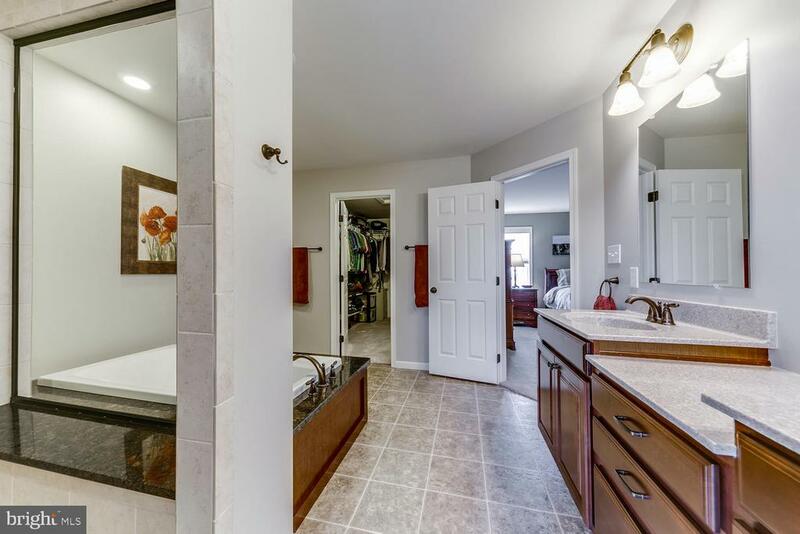 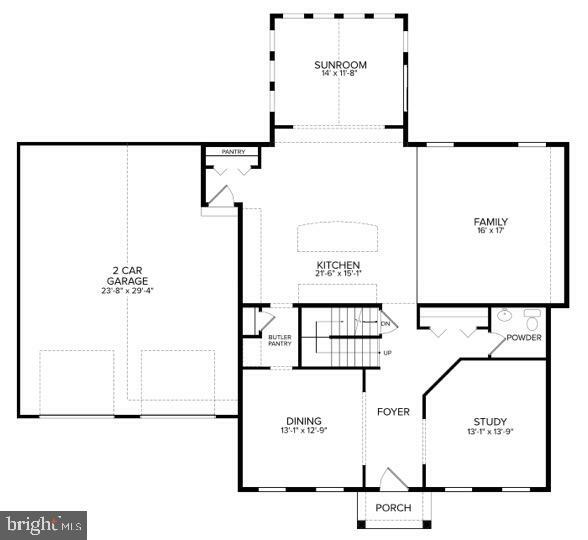 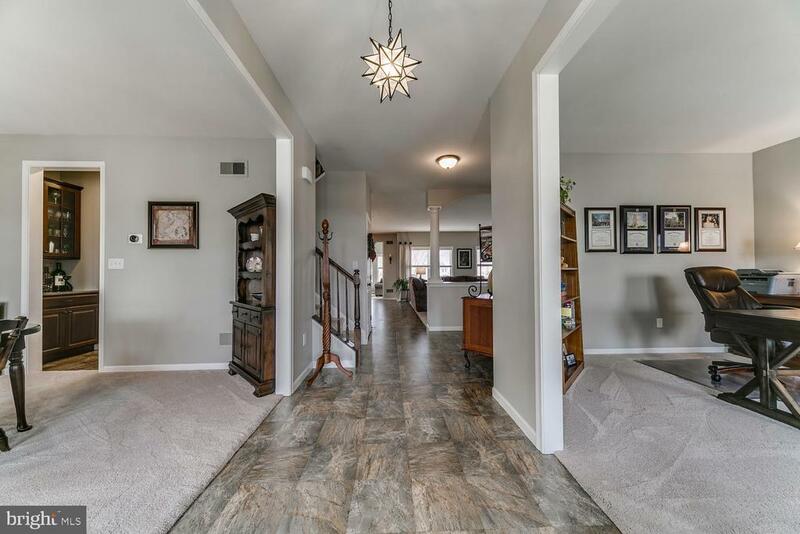 This 3100 square foot home offers 4 bedrooms, 2 1/2 baths, and one of the best backyards in Palmyra! 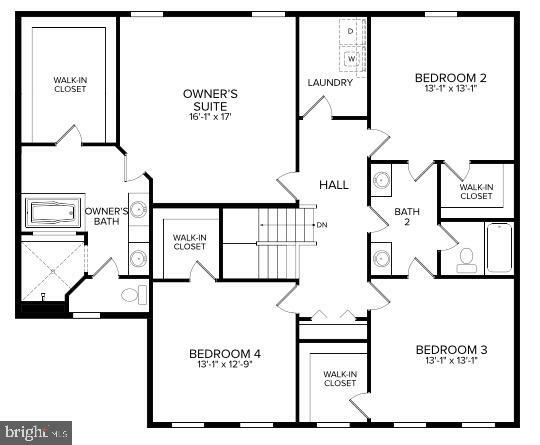 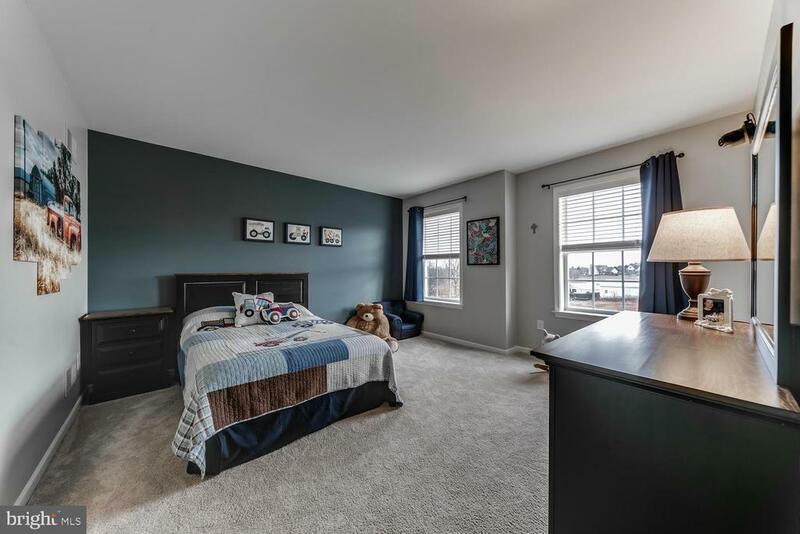 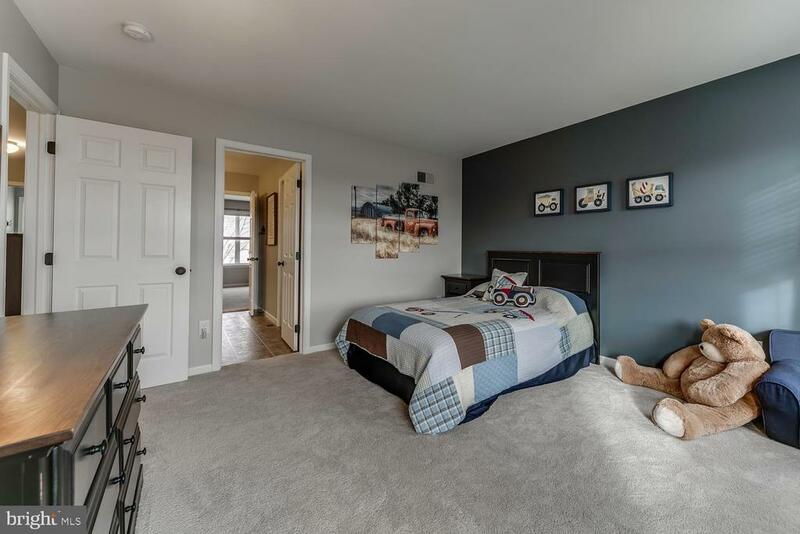 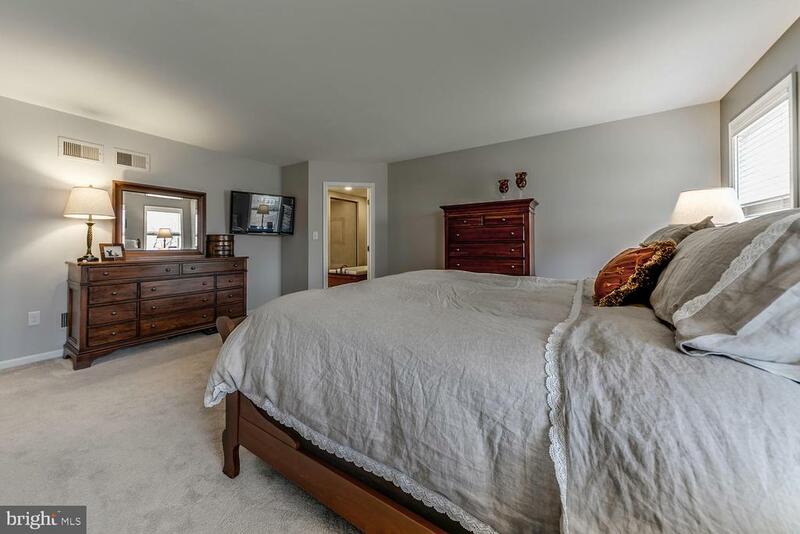 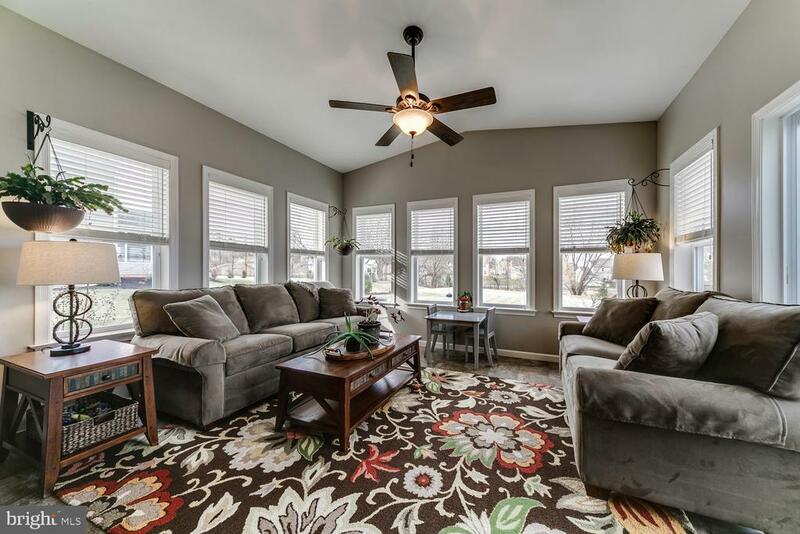 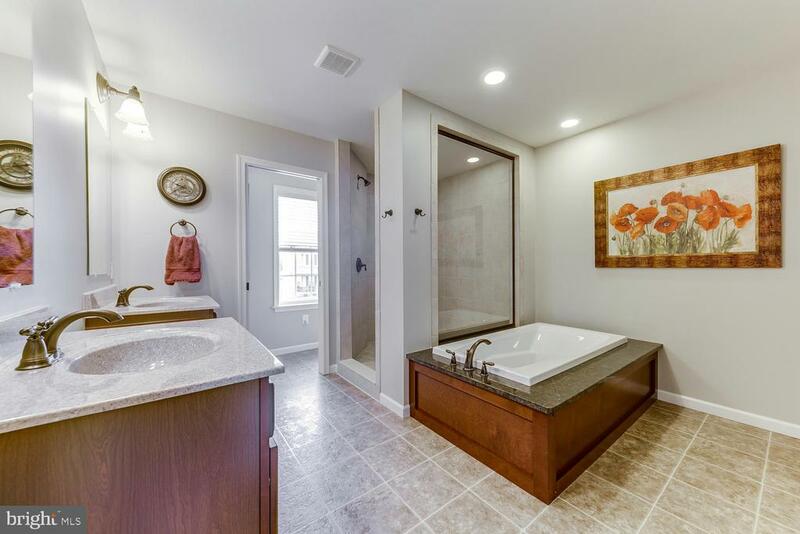 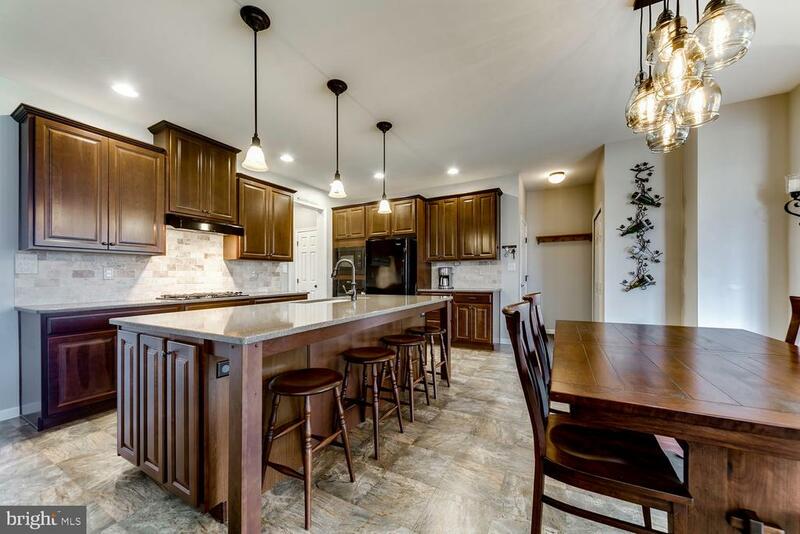 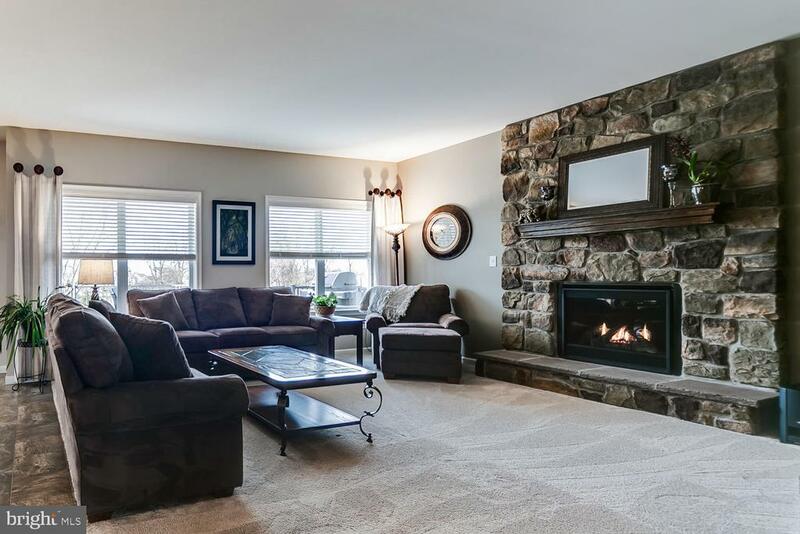 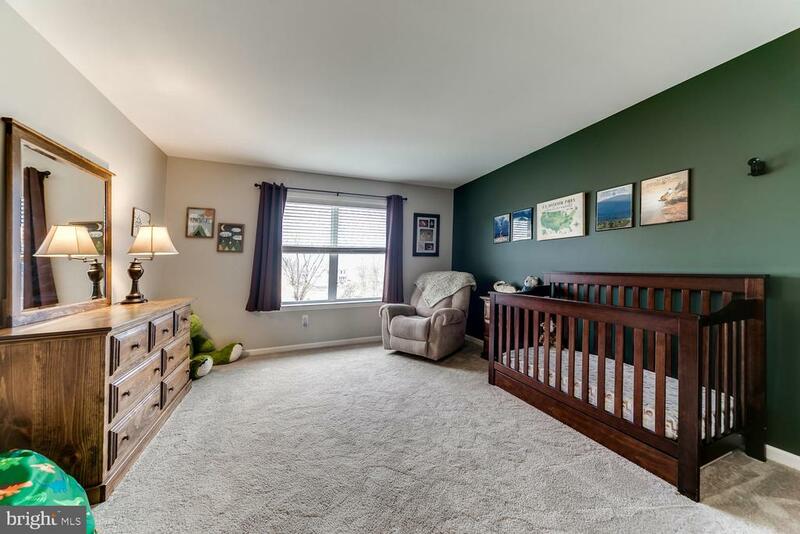 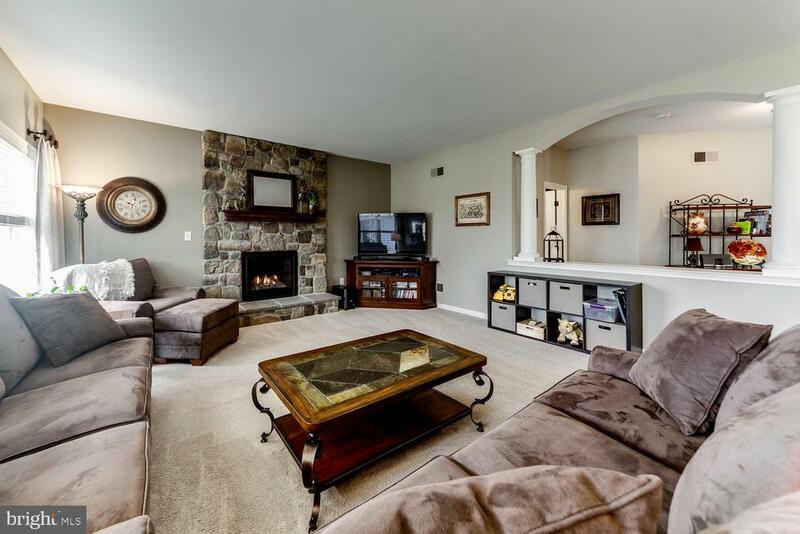 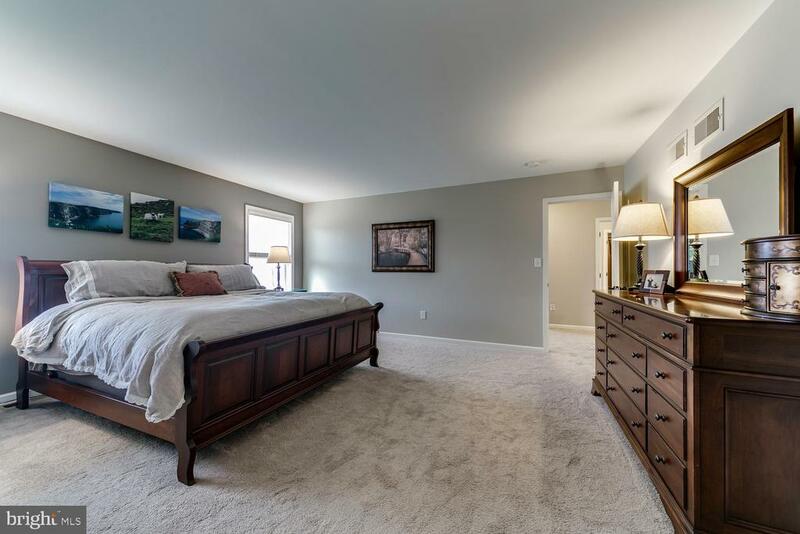 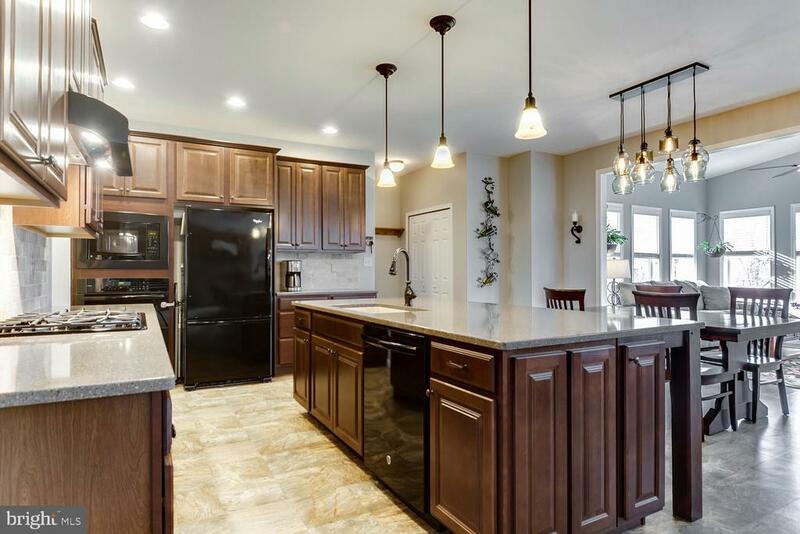 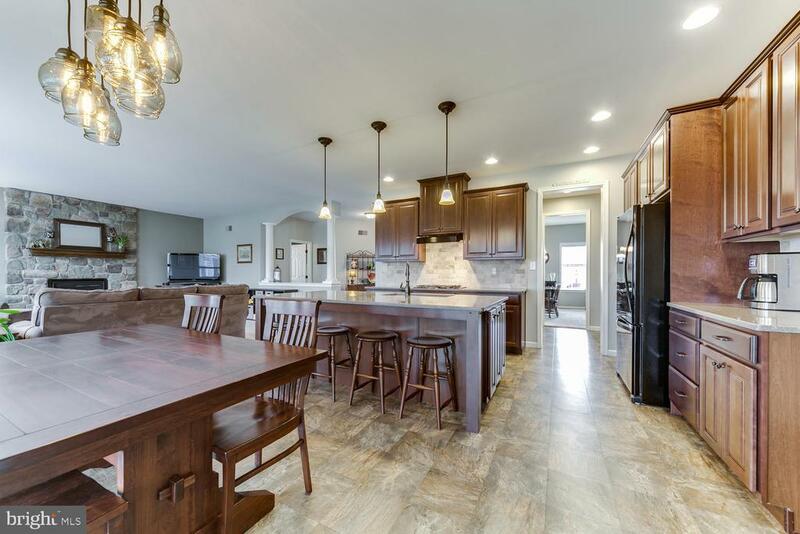 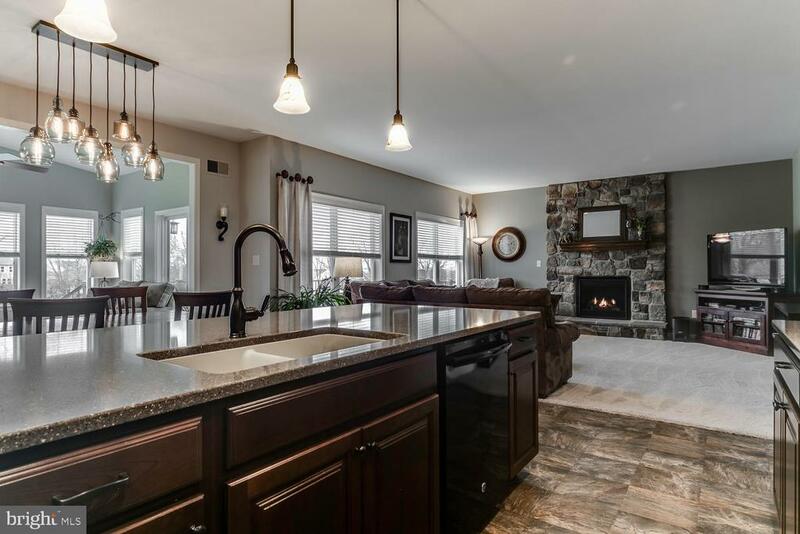 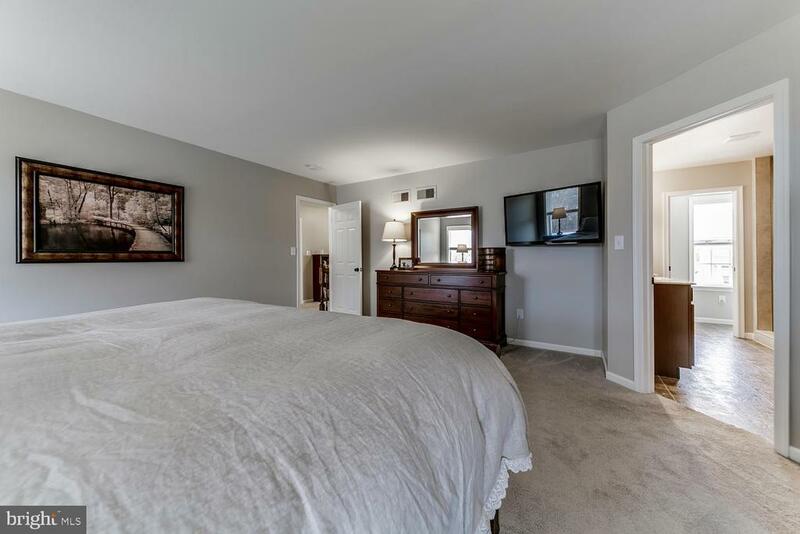 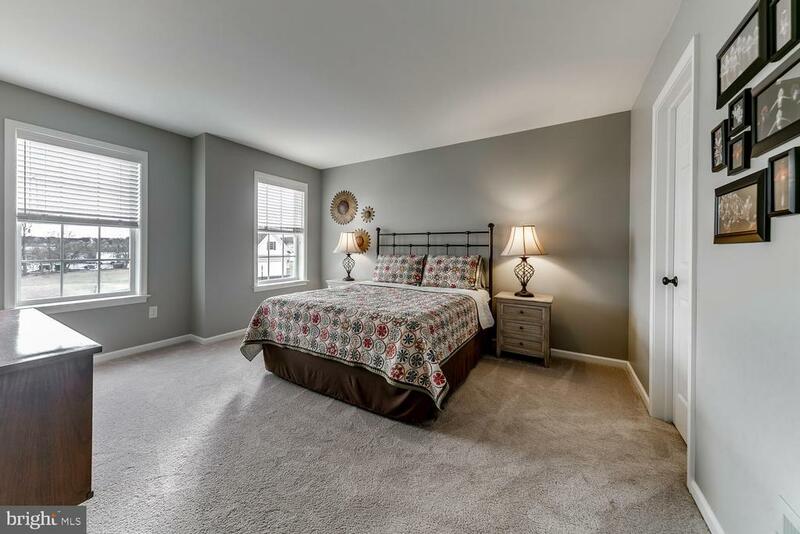 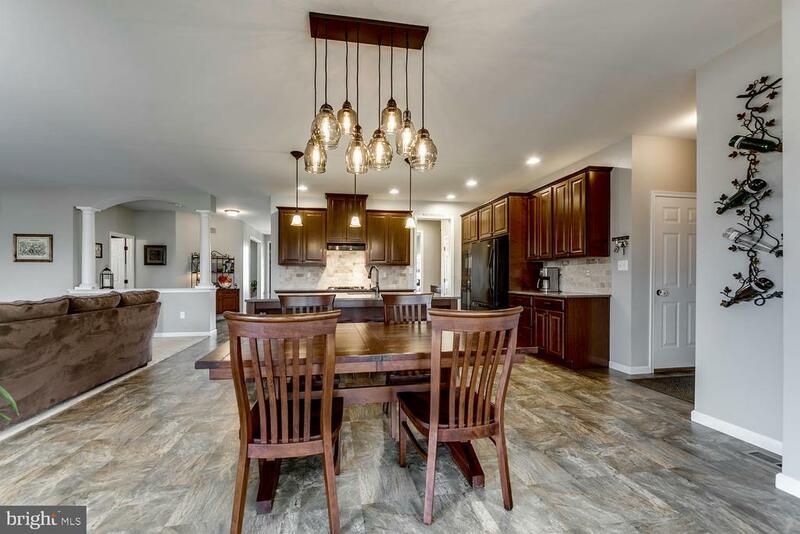 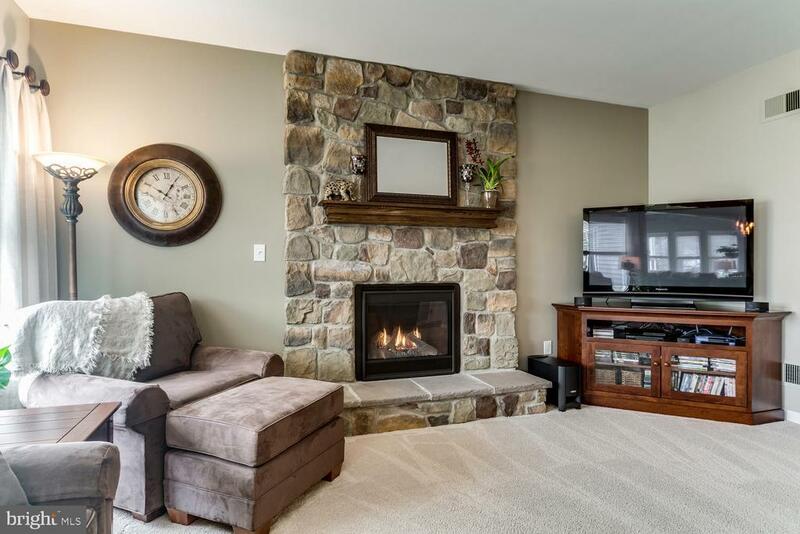 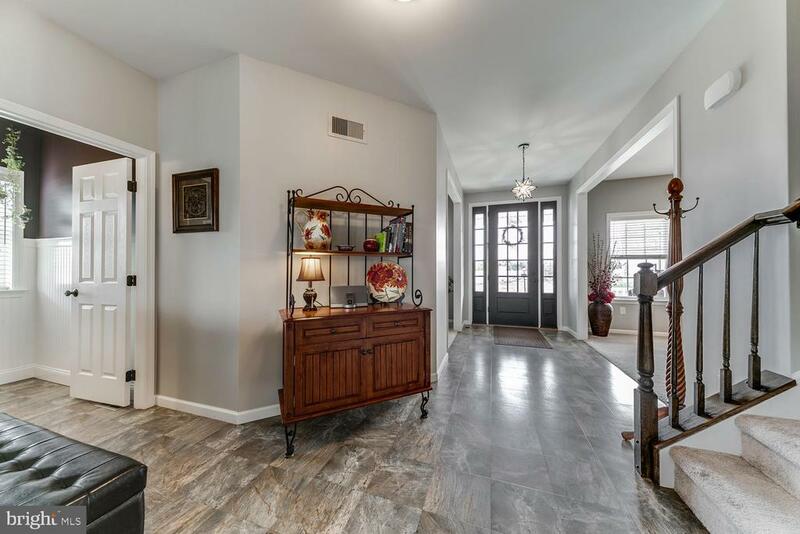 Other features include an INCREDIBLE master suite with luxurious Venetian bathroom, upstairs laundry, open kitchen with tons of storage and a huge island and butler’s pantry for entertaining, relaxing sunroom, and large family room with natural gas stone fireplace. 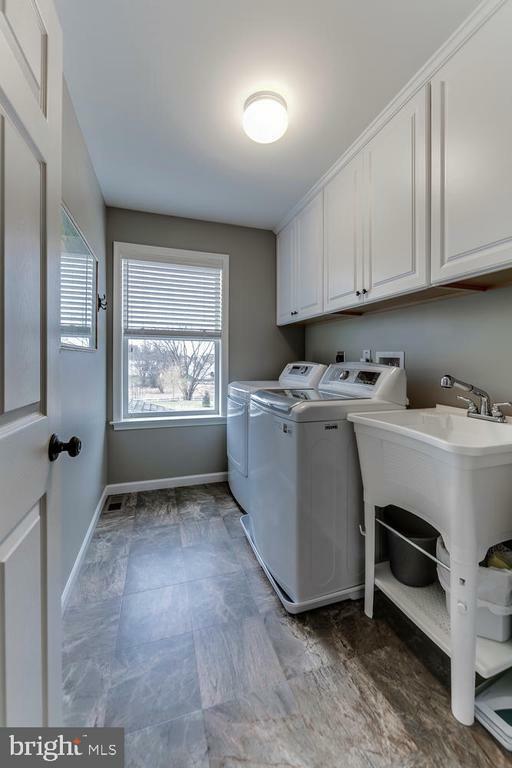 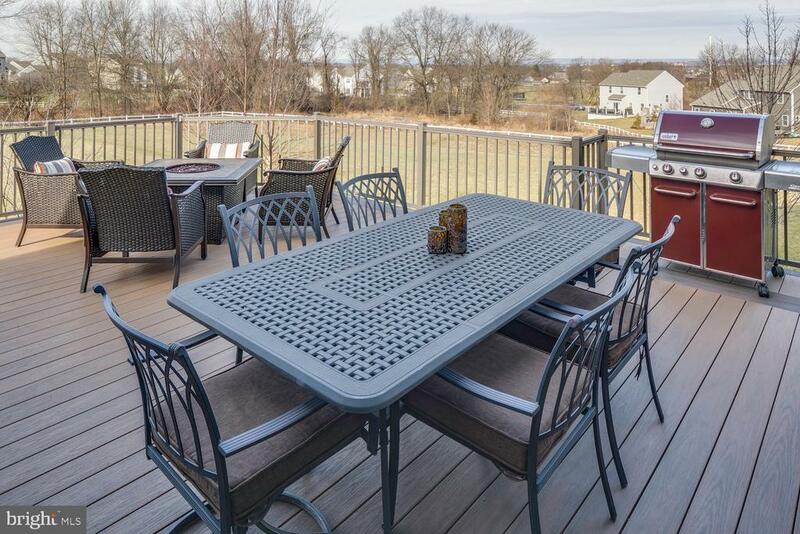 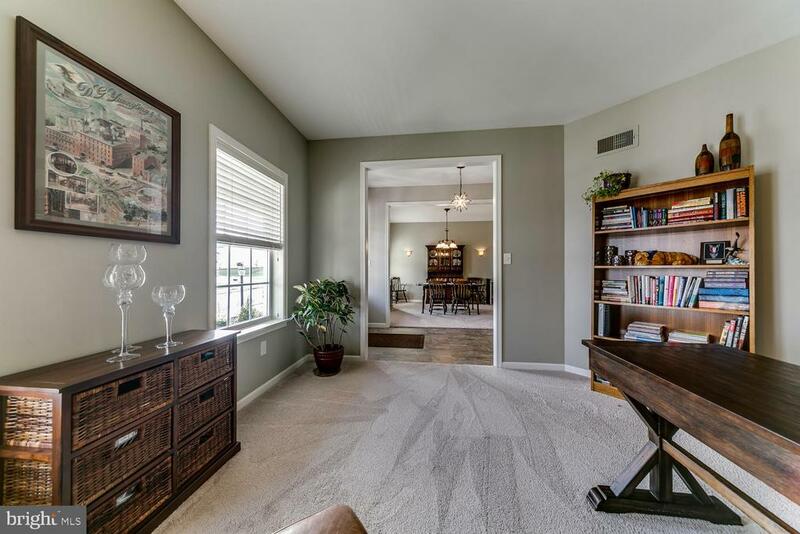 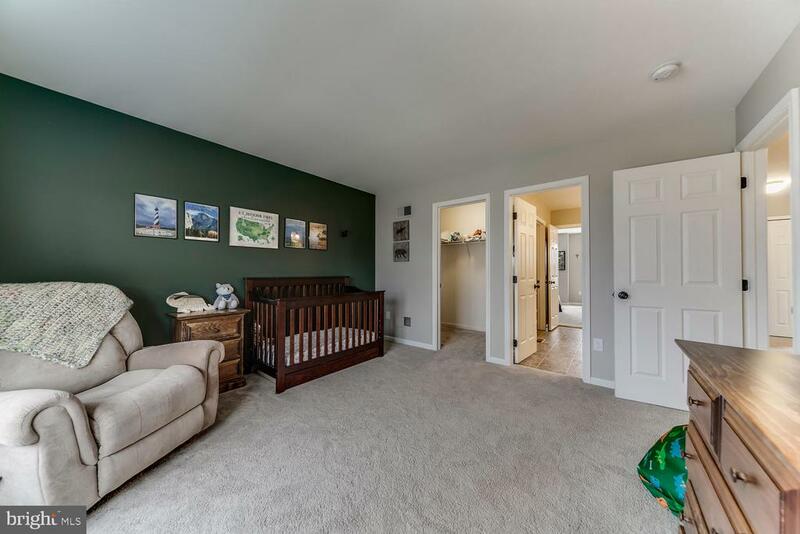 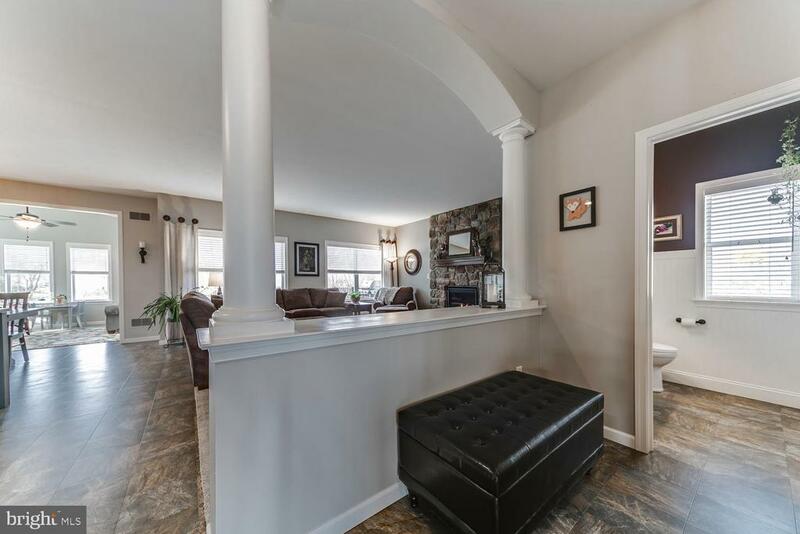 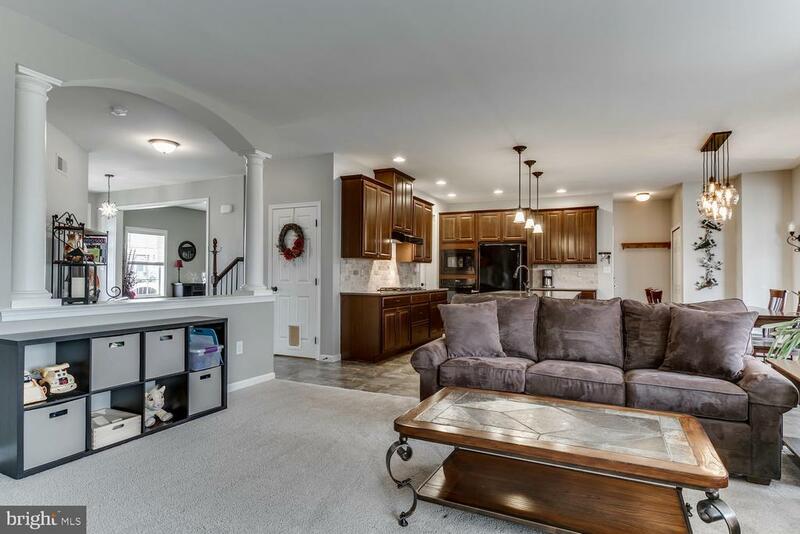 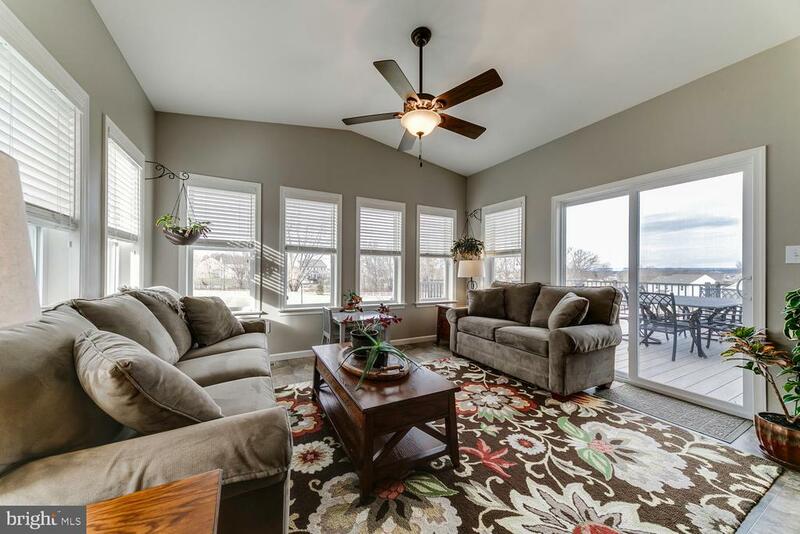 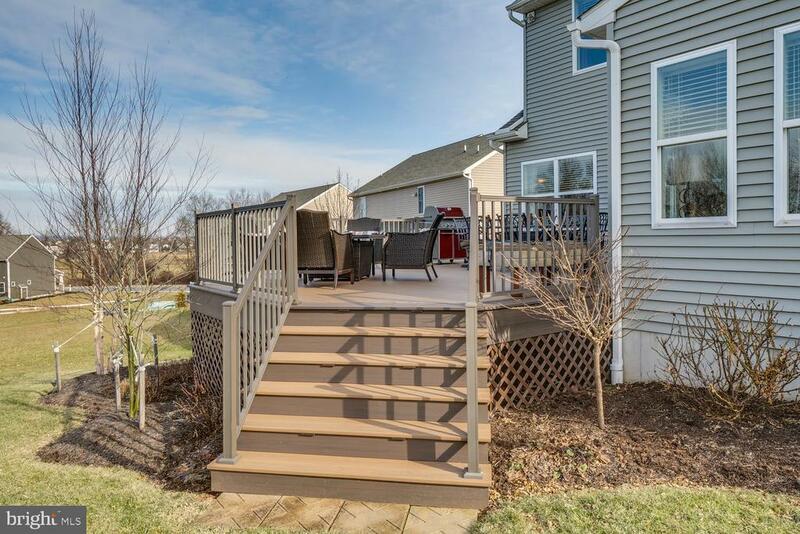 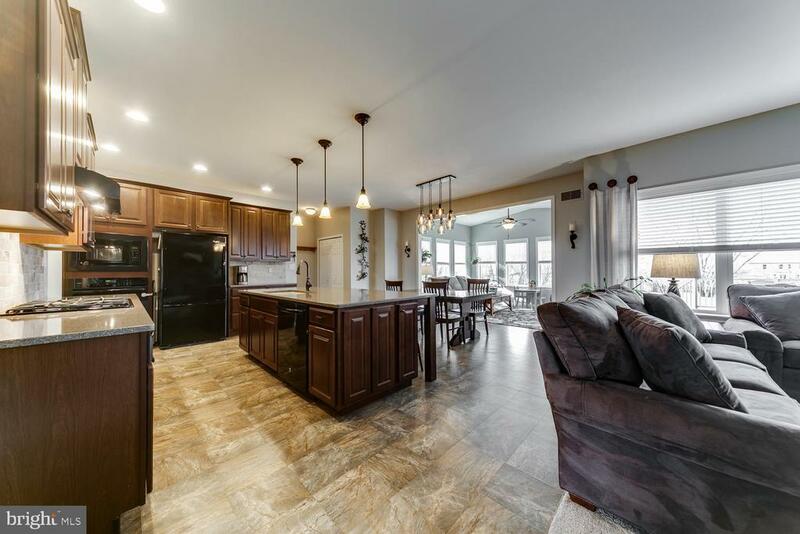 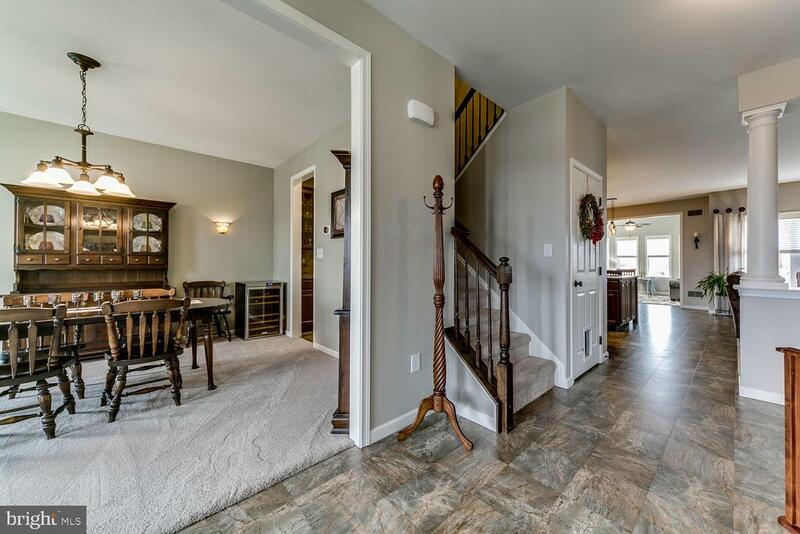 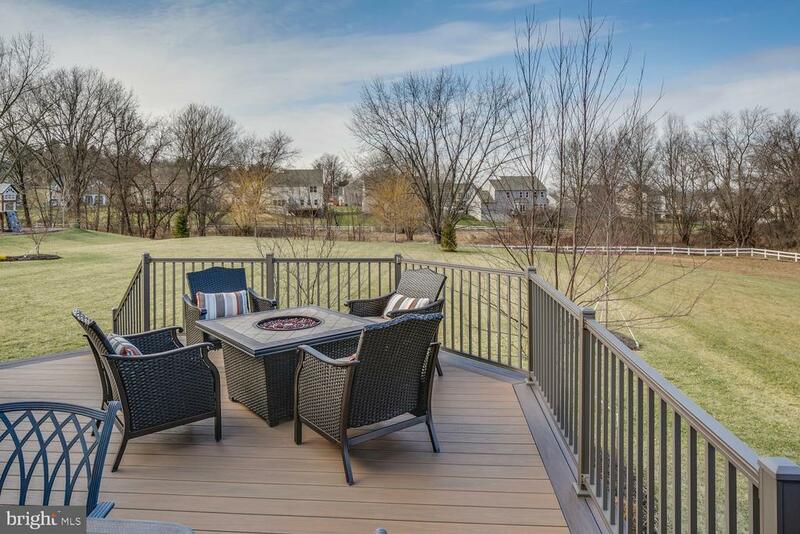 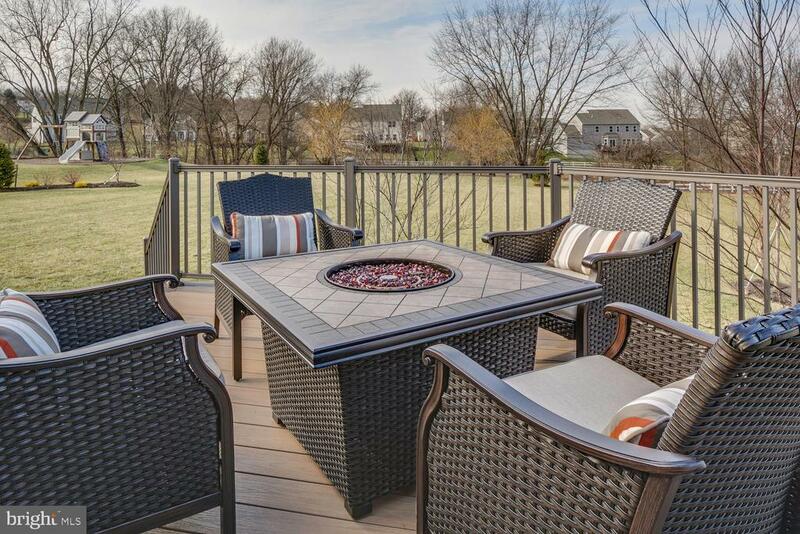 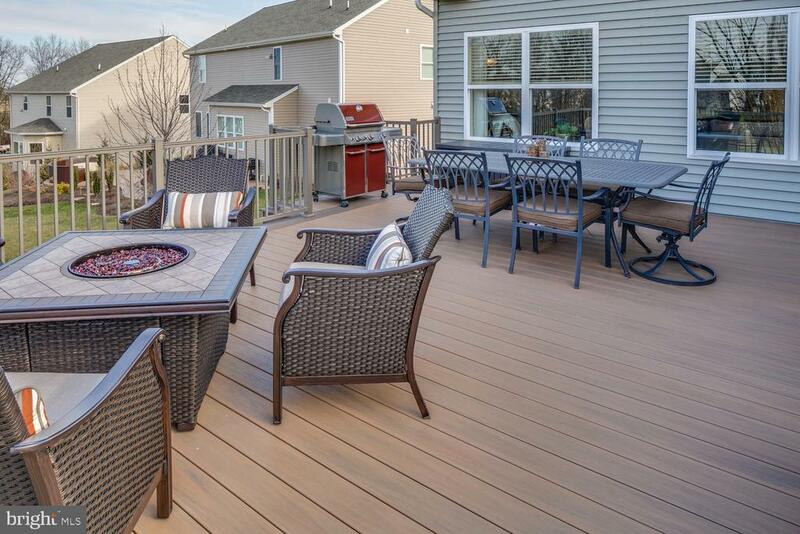 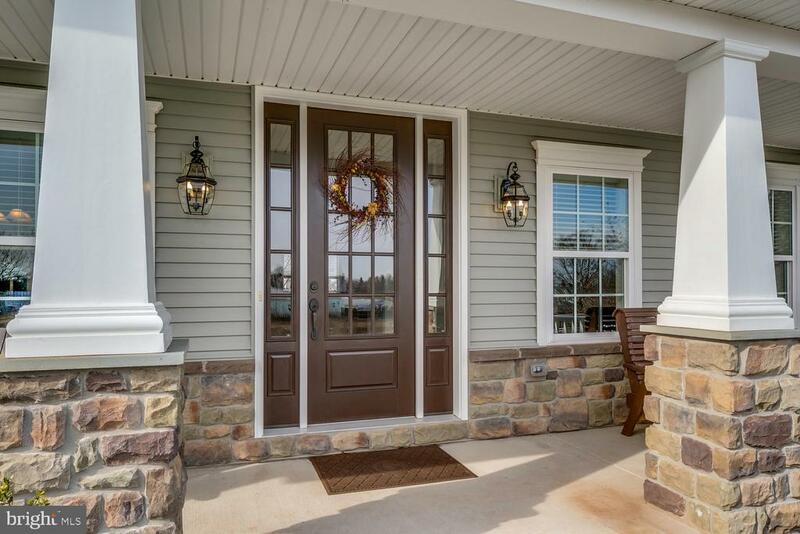 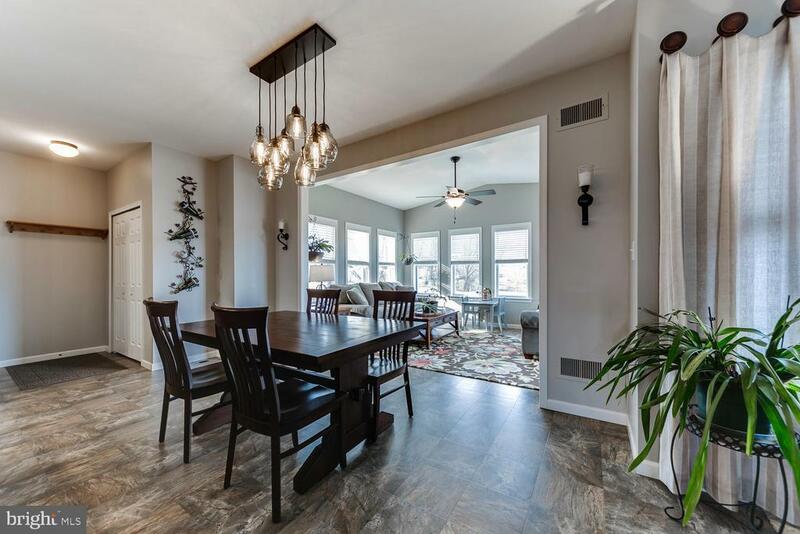 This home even has an extended garage, composite deck (PVC), and upgraded landscaping, and premium carpeting throughout, leaving nothing to do but move in!